Is there a better alternative to Simply Sudoku? Is Simply Sudoku really the best app in Puzzle category? Will Simply Sudoku work good on macOS 10.13.4? 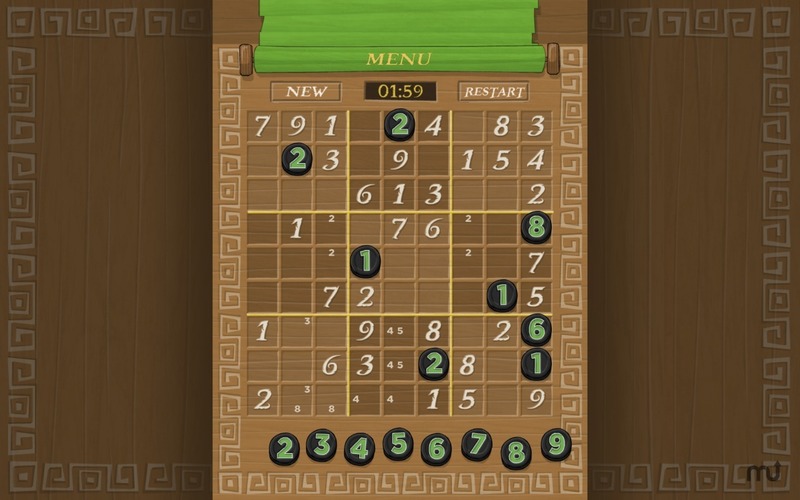 Simply Sudoku brings natural drag and drop gameplay to this classic game enjoyed by millions all over the world. 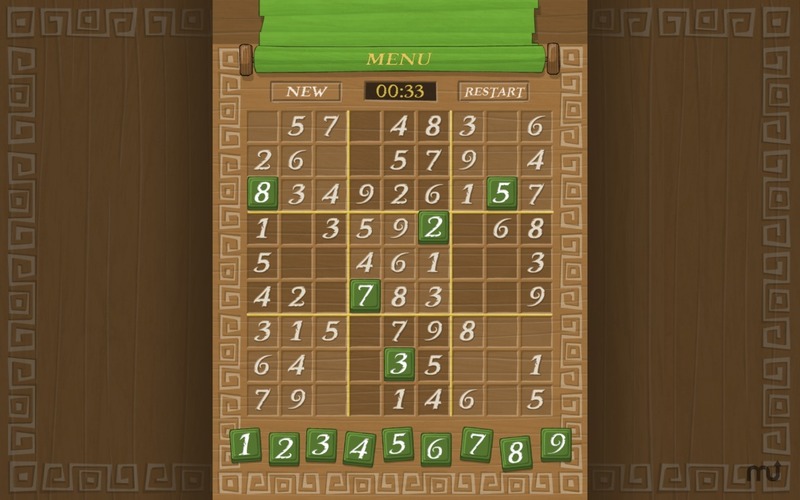 With each game generated on the fly by our Sudoku Engine, you’ll simply never run out of games to play! The Drag and Drop Future! Fed up with having to tap multiple times just to place a number? We were. That’s why with Simply Sudoku, you quite simply drag and drop your numbers onto the board. It really is the future! 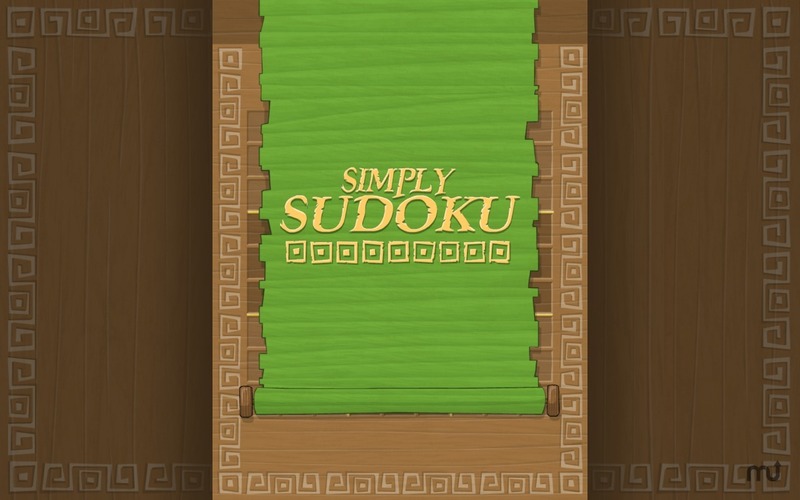 Simply Sudoku needs a review. Be the first to review this app and get the discussion started! Simply Sudoku needs a rating. Be the first to rate this app and get the discussion started! We understand speed is of the essence when playing Sudoku, so that’s why we created Quick Notes. With simple swipe gestures you can quickly and easily add or remove notes to each tile. 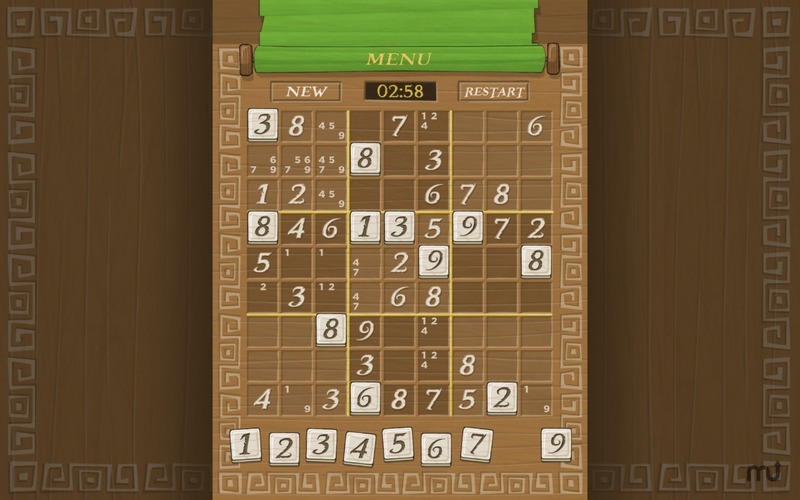 With difficulties ranging from Easy to Fiendish, Simply Sudoku has something for beginners and experts alike. Auto Generated puzzles mean you’ll never run out!